Momday has come and past again. 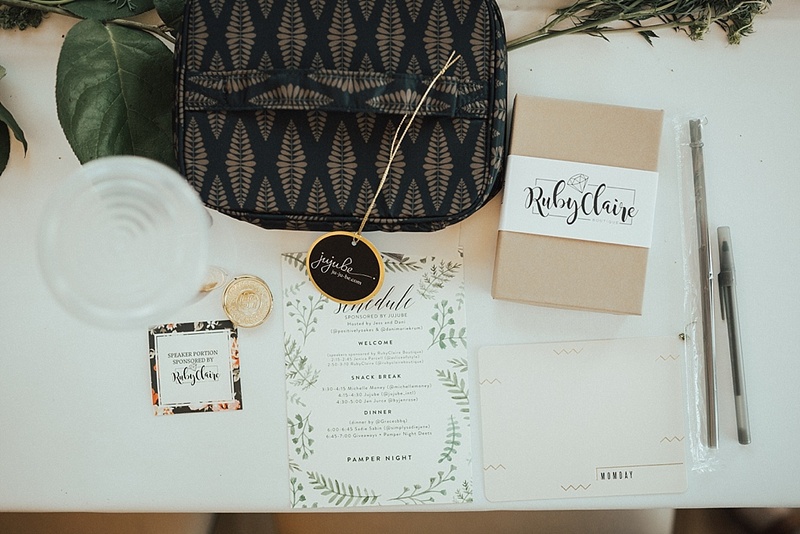 I am still on a high from the day and can’t wait to share the details with you about our next one soon! 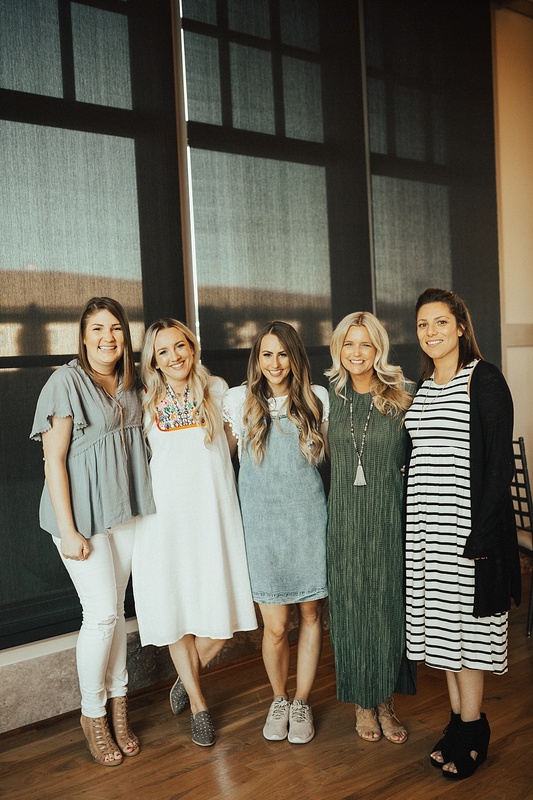 If you don’t know what Momday is, it is a conference held in Utah for MOMS! They come from 2pm-10pm are enlightened and recharged by speakers, have dinner, and then a full pamper night all included in their ticket. 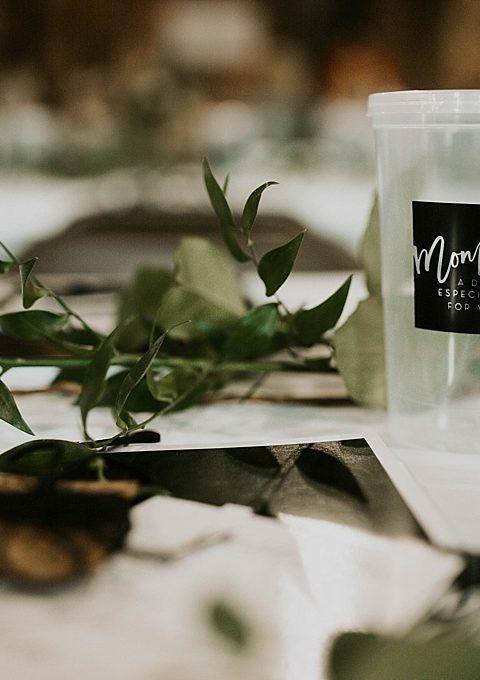 You can read about our March Momday here. 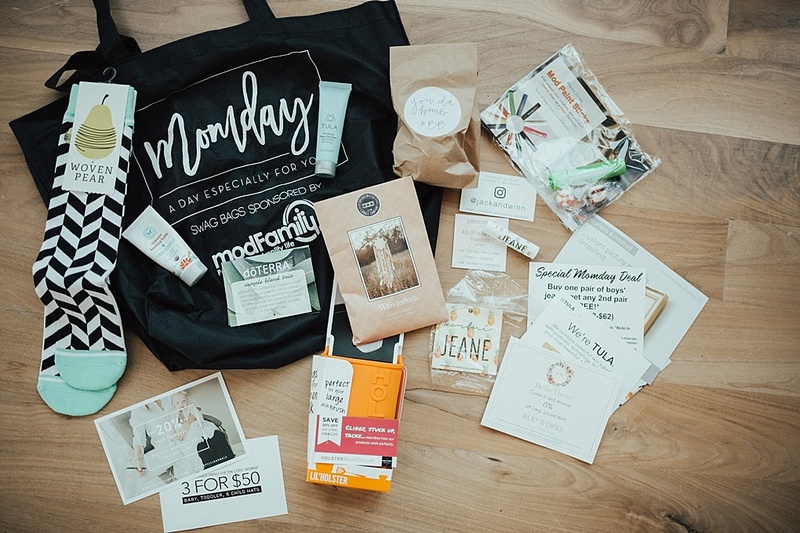 Momday is put on by Jess and I and we are so blessed to have the best of the best sponsors help us so we can make sure to keep ticket costs down. This conference our host sponsor was JuJuBe. 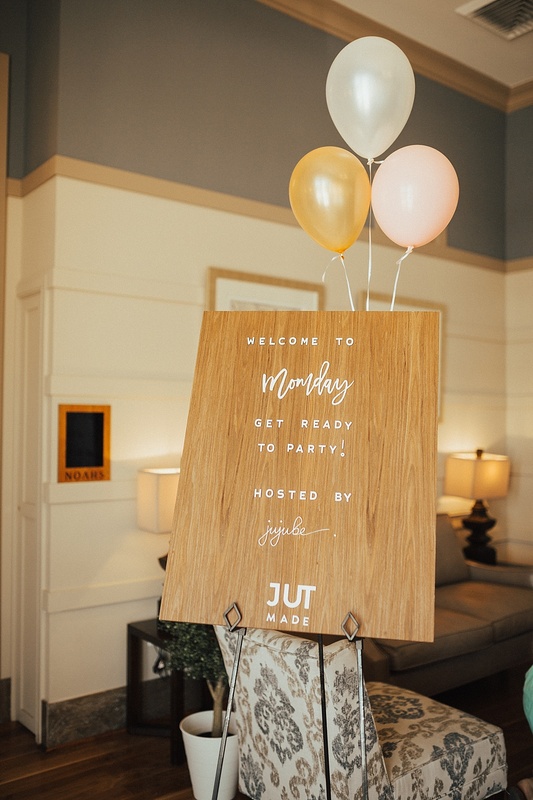 JuJuBe is a bag company that has everything from diaper bags to mommy and me bags so it was the perfect fit to host our conference with! The stage was absolutely beautiful and sponsored by RodWorks. You should have heard the mama’s talking about all the pieces they were headed to go snag! I have a feeling that hexagon mirror is going to end up at my house fast. It made the perfect backdrop for the amazing speakers that we had. The mama’s checked in for the day at Jack & Winn’s check in table. I think we all know that Jess and I are obsessed with Jack & Winn and putting our littles in their hats. They were perfect to have for mama’s to see their hats for their babies when they checked in! After they checked they headed into our main room and found a seat. 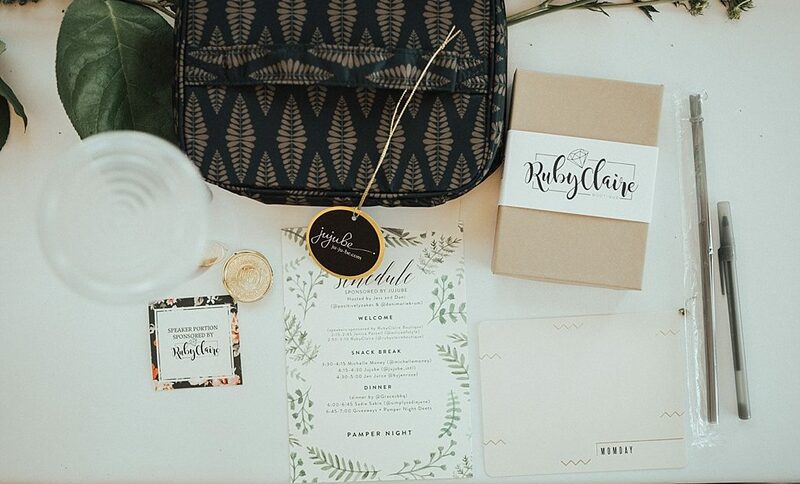 Each seat had had a JuJuBe makeup bag, Ruby Claire bracelet, a tumbler, and a notecard from Minted to write their thoughts down on. Once everyone arrived we started by welcoming everyone. 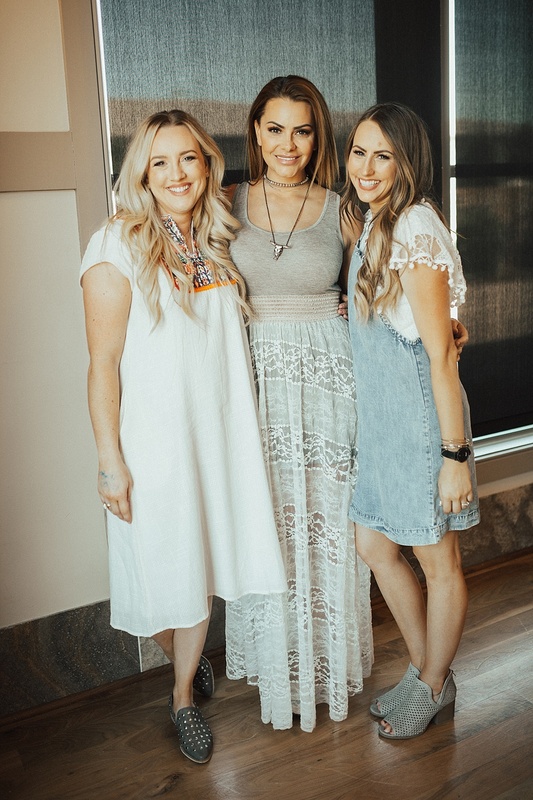 The amazing Ruby Claire Boutique was our speaker sponsor, Jess and I love these sweet sisters and their company more than you know. They are the definition of goodness and a company built on love, family, and goodness. 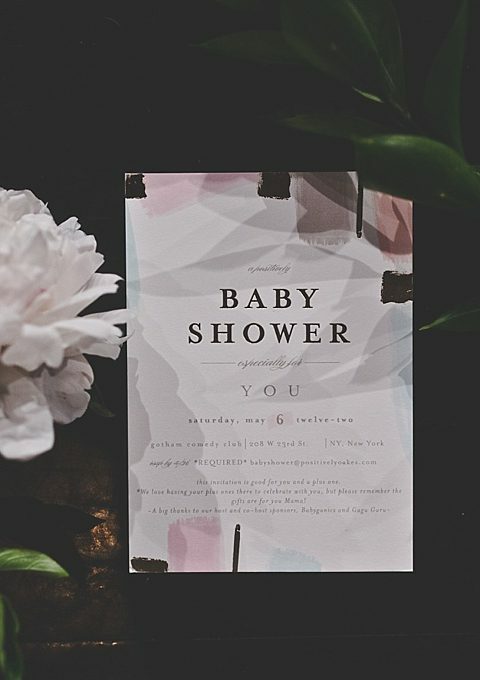 We started our speakers by listening to Jennica Parcell talk about her infertility journey. She left everyone feeling enlightened, and like we can conquer the world no matter what trials we go through. Next the Ruby Claire sisters spoke about finding your happy and what happiness is to everyone. How to pause in life, look around, and to have hope. They left everyone feeling stronger, like we can make it through our trials and now have some steps to help us to be able to get through hard days. Snacks were next and a must! We love a good snack! Michelle Money was next in line to speak. 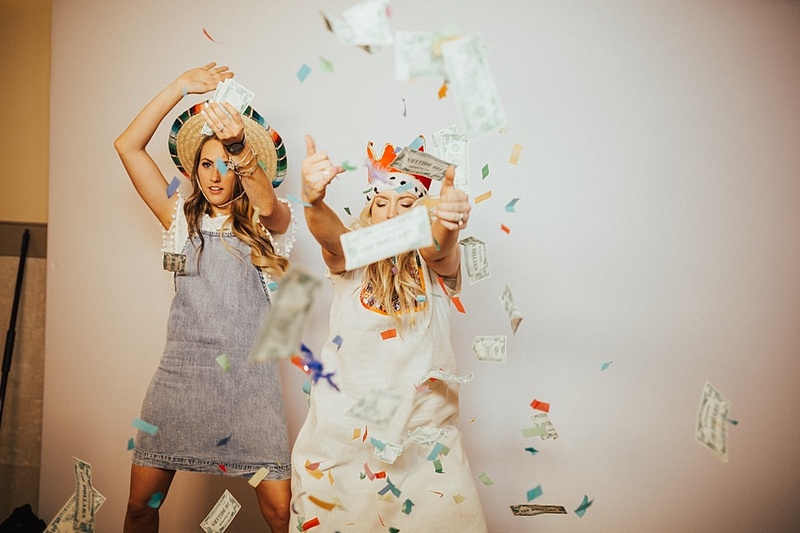 She spoke about her Money Method and I can first handedly tell you that it has changed my life, my perspective on life, and how I go through daily life. She talked about not caring about what people think of you, staying true to yourself, and minding your own business. Tears were shed, hearts filled, and paper being written on faster than I have ever seen. JuJuBe spoke after Michelle about staying strong through motherhood. We all have a hard journey, we all have hard days, and it is okay. She left us all feeling like we aren’t alone, we are strong, and we have each other to lean on. We had BBQ for dinner and listened to our last speaker of the day Sadie Jane Sabin. Sadie spoke on self love, taking care of yourself, and her health journey. She taught us things to do to meditate and to bring our minds back to where they need to be. We all left loving ourselves just a little bit more and our minds a little bit clearer. 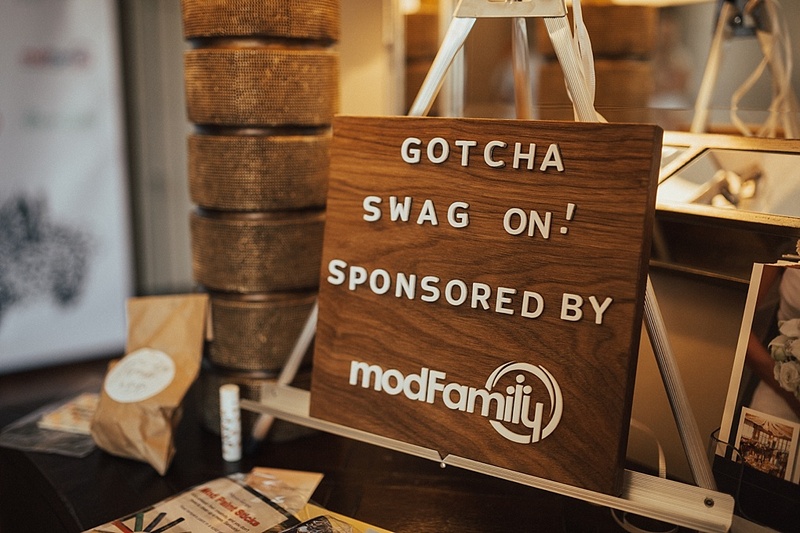 Each mama had a swag bag sponsored by ModFamily on their chair. ModFamily has the best of the best mom hack products from bowl covers and lids that make every cup a sippy cup to our favorite paint sticks! 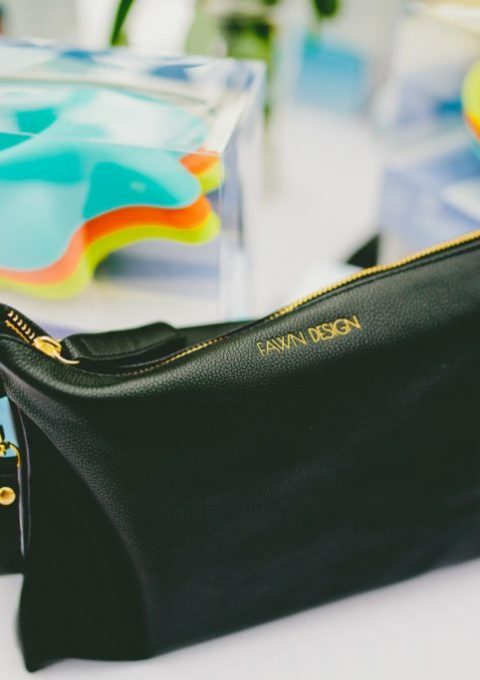 The swag bags were filled with Jess and I’s favorite products for each mama to go home, try, and fall in love with like we have! 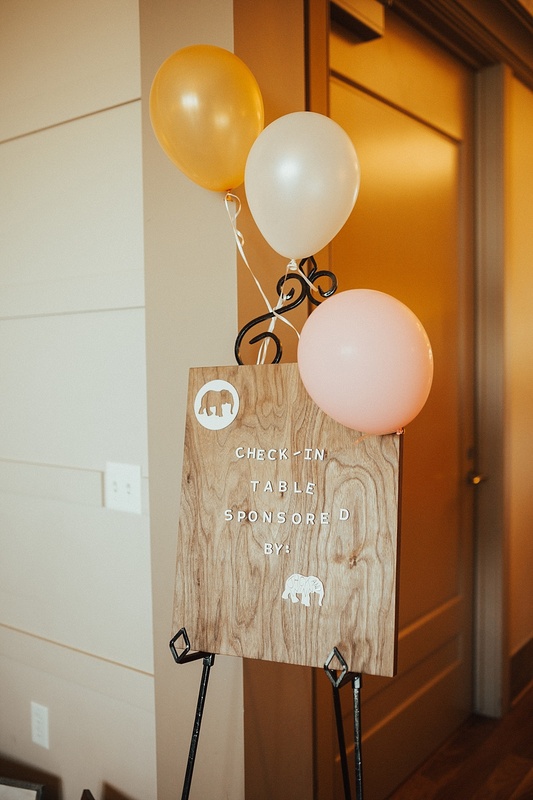 We were so lucky to have JUT Made do the signs for all of our sponsors with their logos and all the booths at our pamper party. If you haven’t heard of them before they are the most amazing magnetic boards. The board is wooden, but the letters are all magnets. Everyone was oohing and ahhing over them! You know giveaways are a must with Jess & I so we had the best of the best! We had 5 JuJuBe bags stuffed to the max plus 2 RodWorks gift baskets to giveaway! Next we started our pamper night! This I think is one of the mama’s favorite parts! Our booths this time were different from the first time and so much fun. 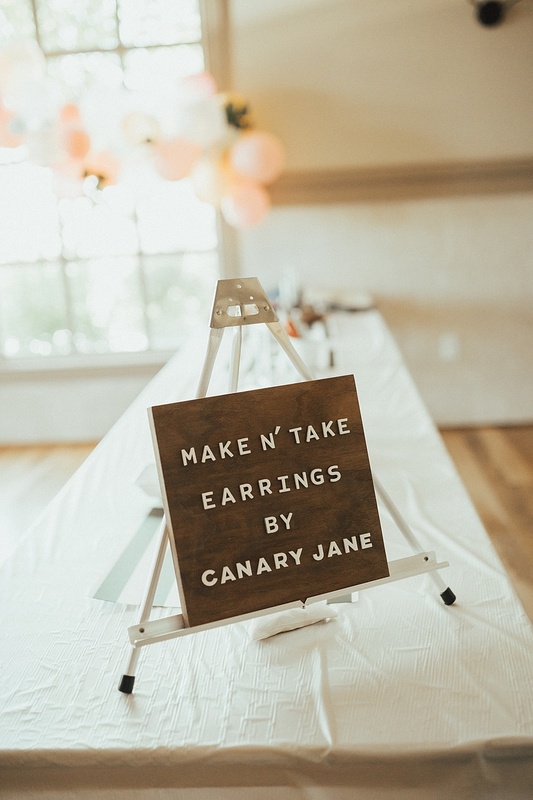 Our sweet friend Canary Jane (Natashia) came and did make & take suede earrings! It was so fun to see each mama take something home that they made especially for them. 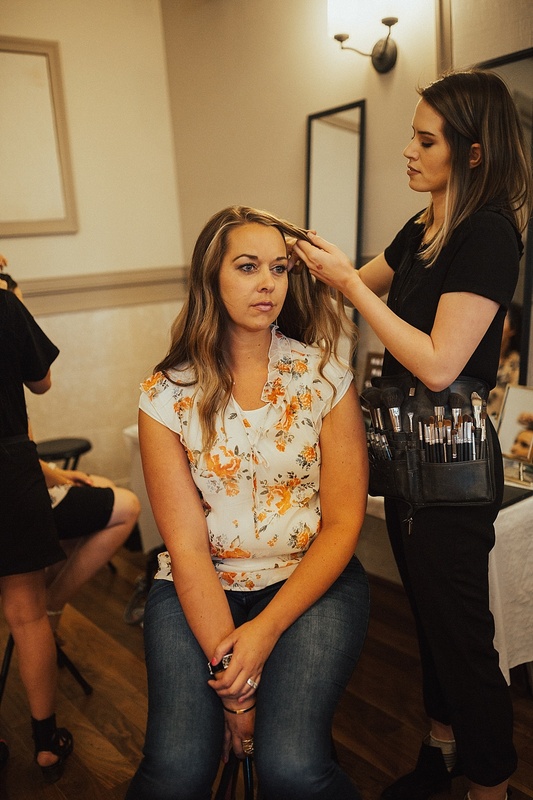 Signature Brides & Design came and did hair and makeup again. We are in love with those girls so we love having them! Each mama could get their hair or makeup done. It was so fun to watch them have a minute where they were the one being taken care of. 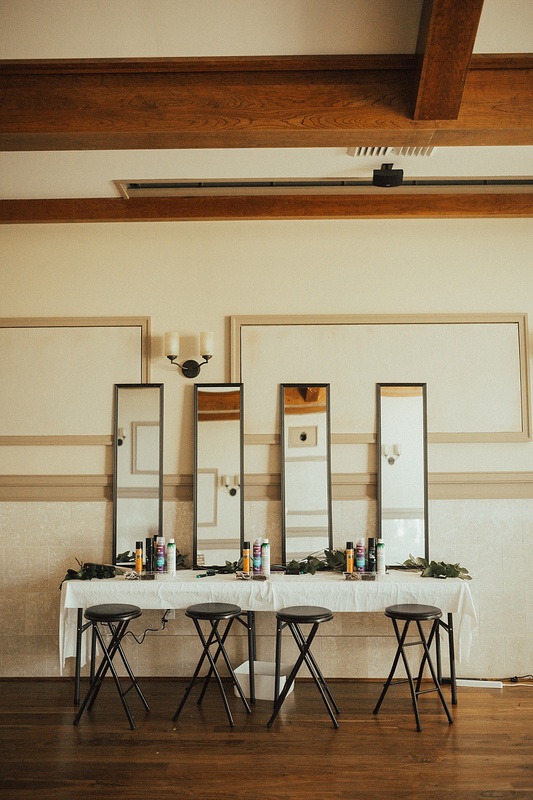 The smiles on their faces while they were getting their hair & makeup done are something I will never forget. 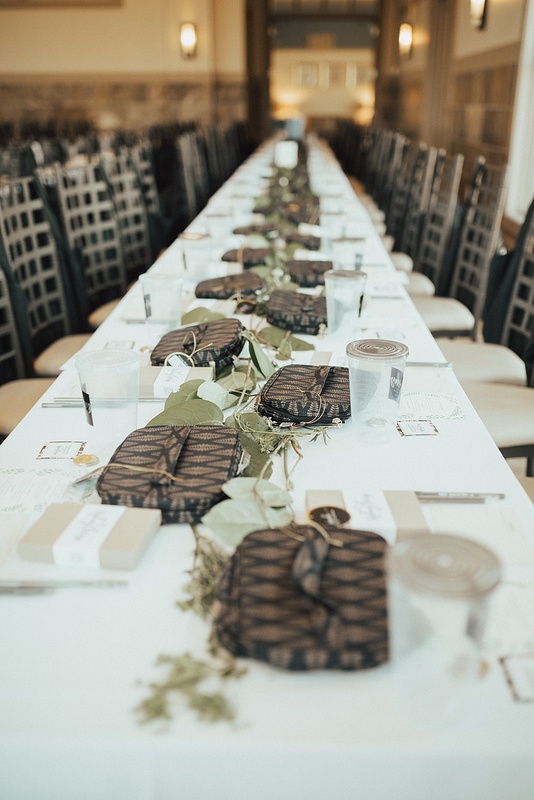 The tumblers that were on each mama’s table were filled with our favorite FIIZ drinks! 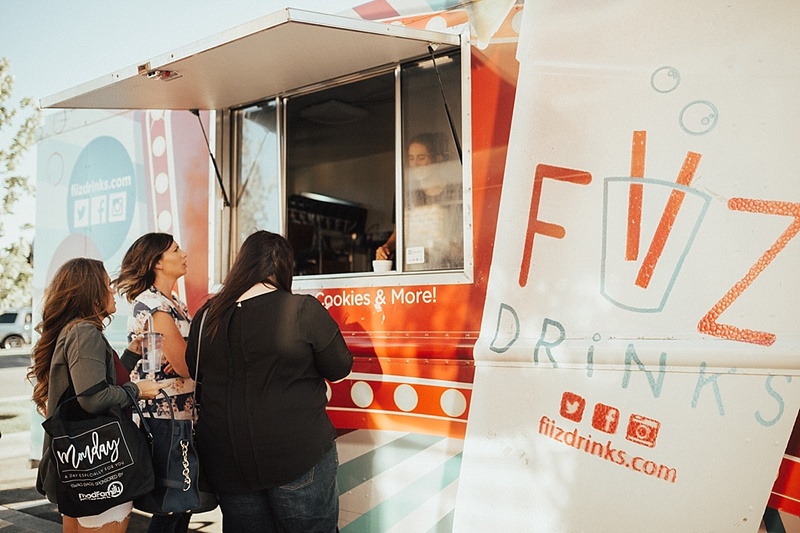 Each mama was able to take their tumbler out to the FIIZ truck and get a little drink to sip on while being pampered! 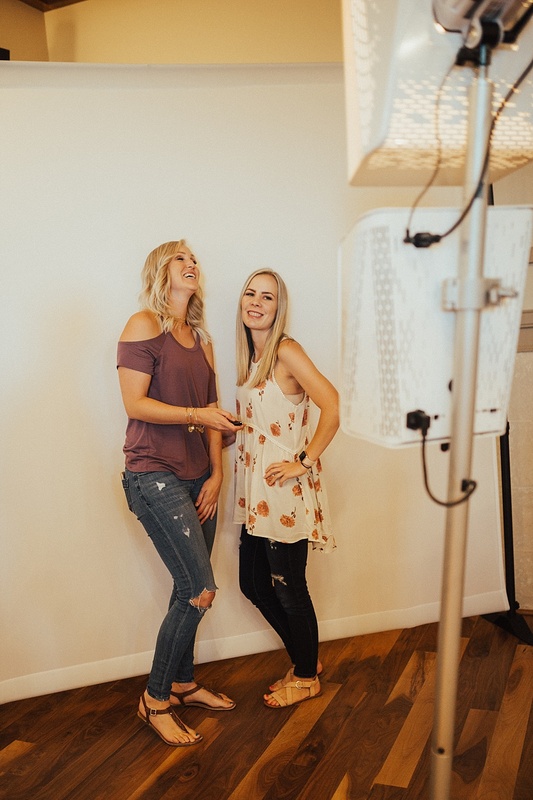 SmileBooth came and did a photo booth because well, when you get your hair and makeup done it needs to be documented right? Plus it was something that they were able to have to remember the night! Jess and I are a mess when it comes to Slo-Mo booth! We just get a little slightly out of control! We loving having Busath Films come, watching the mama’s watch their video back in slow motion is some of the most genuine laughs I have ever heard! I could stand and just watch people laughing at the videos all day! A night isn’t complete without dessert! 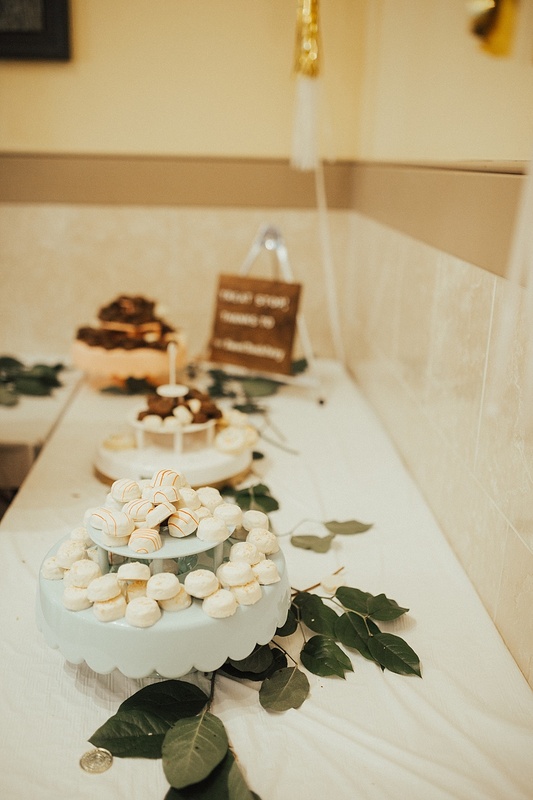 Sweet Tooth Fairy had cake bites and cookies for each mama to eat while going through the pamper stations. A party isn’t a party without cake and dessert am I right!? A new booth that we were so excited to have this time was make and take bouquets! 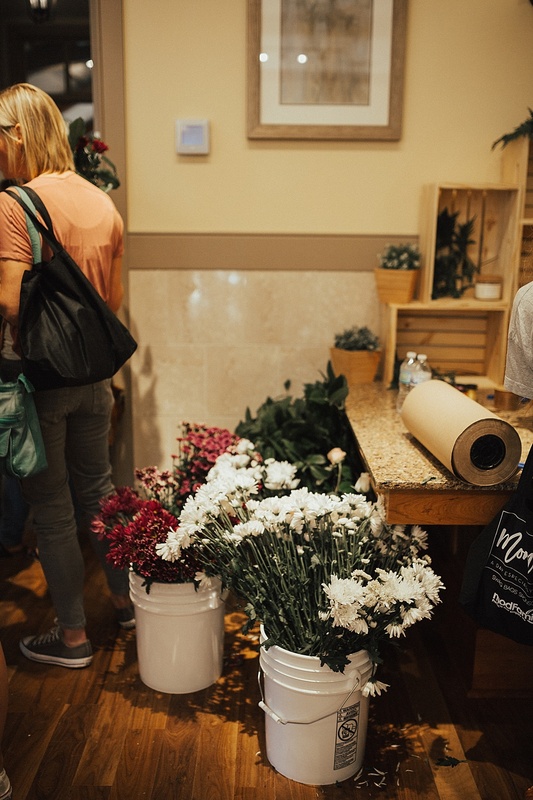 Each mama was able to pick her favorite flowers from our flower station, put together a bouquet, and take it home with her! Our last booth was from Salt of the Earth. 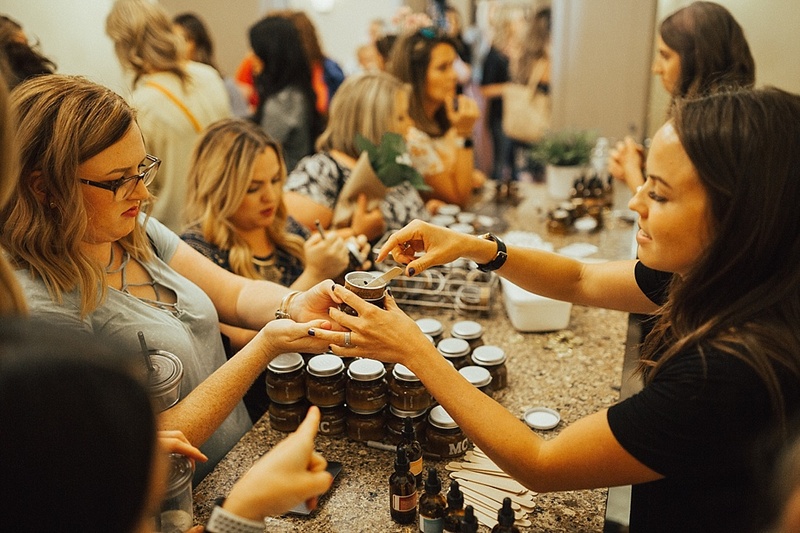 They came and each mama was able to make either a hand cream or a body scrub, put their own scent in it, and take it with them. 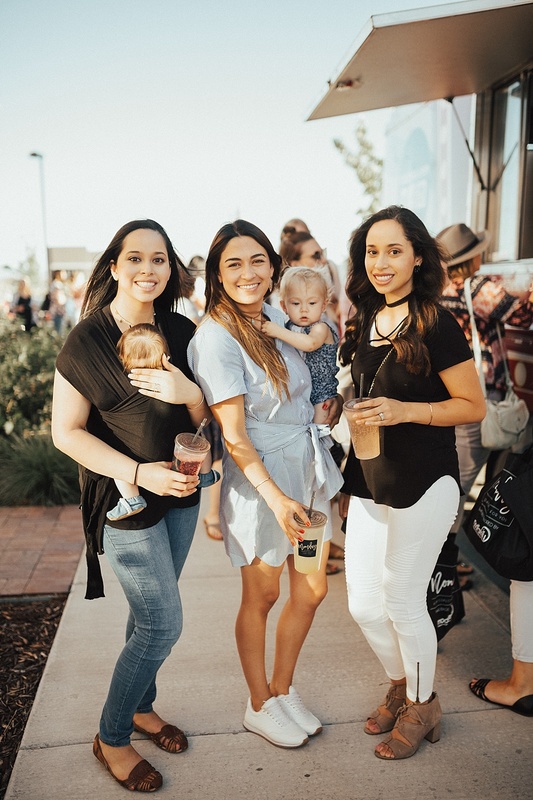 They absolutely loved it and we are so grateful to Salt of the Earth for bringing their sweet girls to help these mama’s make an amazing thing to take home with them! I think it is safe to say that Momday was a hit. We had the most amazing babes to document the day for us. 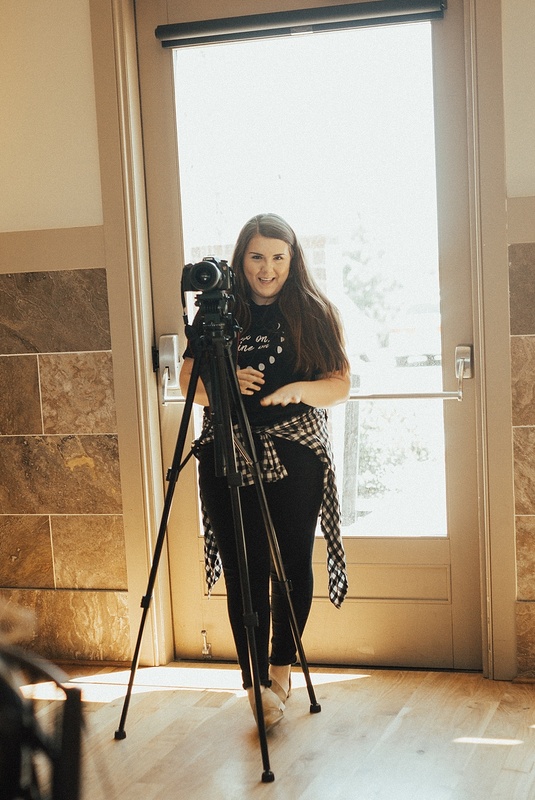 Sweet Kelsie EmM Photography (you know she is my absolute favorite person) to take all these stunning photos and Marley Ablehouzen to do the darling video that you can see above. 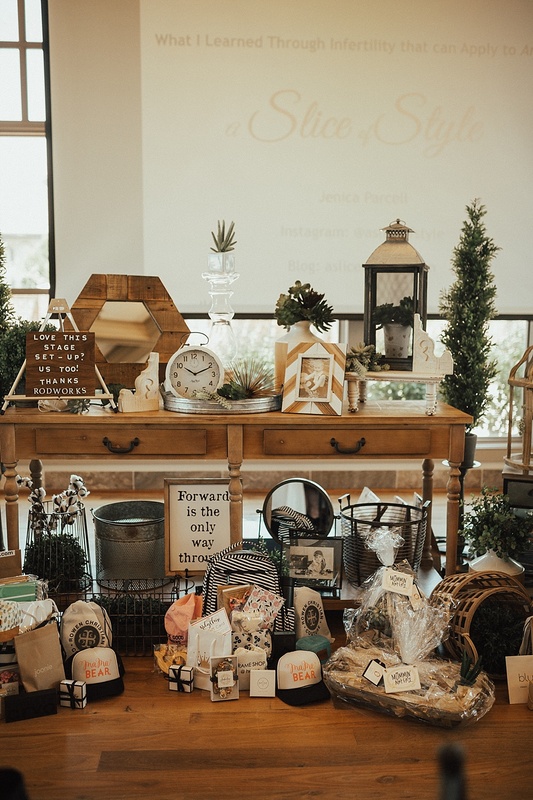 We are so grateful to every single one of our sponsors (JuJuBe, Ruby Claire Boutique, ModFamily, RodWorks, & Jack & Winn). Without them this day truly wouldn’t be able to happen. Thank you to each and every one of the sweet mama’s who came, supported us, laughed and cried with us, and spent the day with us. You truly are our tribe and we can’t thank you enough!